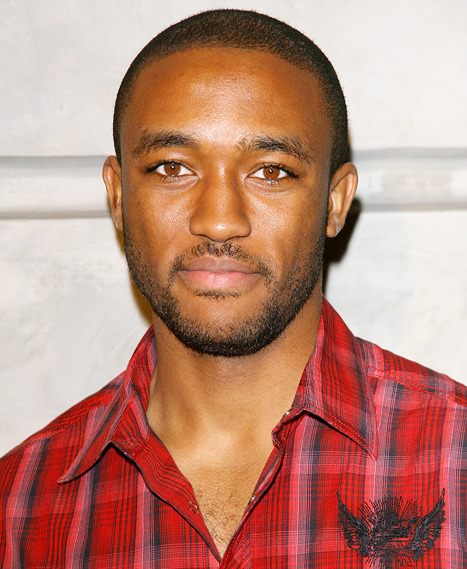 I only just found out that Lee Thompson Young, pictured above, committed suicide last August. That’s partly why I’m posting this but also because I was genuinely looking forward to seeing Frost again. Young made him real for me, he was a fine actor. He did the same in Smallville, Terminator SCC, Flash Forward, The Event and everything I remember seeing him in.